Miller Eccles Study Group Texas is thrilled to announce that our first speaker of 2017 will be Jill Mulvay Derr, coeditor of The First Fifty Years of Relief Society: Key Document in Latter-day Saint Women’s History. Excerpts and other resources related to the book are available on the Church Historian’s Press website. Please join us for what is sure to be a fantastic evening! 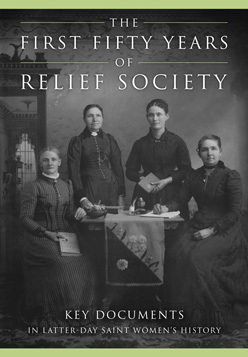 In March 2016, the Church Historian’s Press released The First Fifty Years of Relief Society: Key Documents in Latter-day Saint Women’s History. The seventy-eight documents in this collection were selected from among the thousands of records available in the Church History Library to illustrate the development of Relief Society across the first fifty years of its existence—from 1842 to 1892. The documents range widely in genre, and include minutes of meetings, sermons by both women and men, annual reports from local Relief Societies, newspaper articles and editorials, political petitions and speeches, poetry, letters, diary entries, and reminiscences. They were produced not only in settlements at church headquarters, but in far-flung settlements in the West and areas as remote as Hawaii and England. The records give insight into the spiritual dimension of women’s lives and their political, temporal, and social pursuits. The documents also provide an expanded perspective on women’s ecclesiastical activities, as they ministered within the church structure through the Relief Society and its sister organizations for young women and children. The 1842-1844 Minutes of the Female Relief Society of Nauvoo, the core document in this collection, contain instructions from Joseph Smith that established a mandate and pattern for women’s ecclesiastical participation. After first suspending and then redacting these instructions (1845-1855), Brigham Young reconstituted the Relief Society (1867) and Eliza R. Snow and other society leaders appropriated Joseph’s words to both restore and reinvent the Relief Society and create women-led organizations for younger women and children. 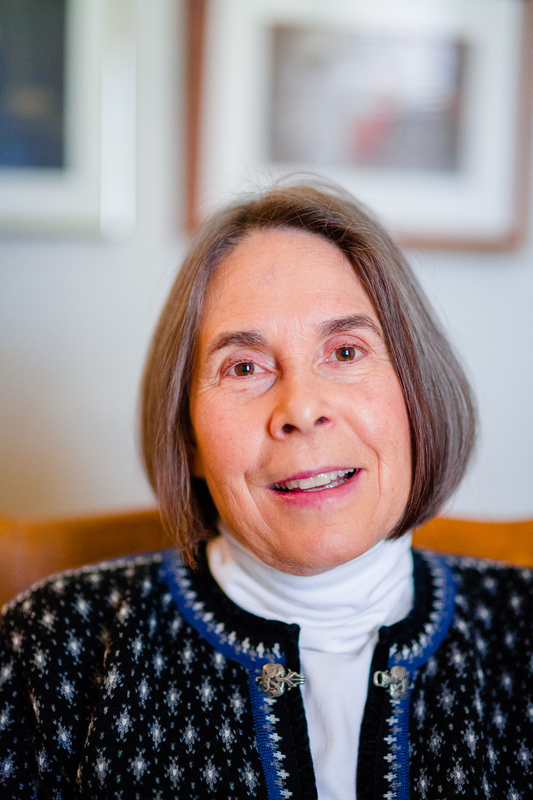 Jill Mulvay Derr has studied the history of Mormon women for more than four decades. In 1973 she joined the Historical Department of The Church of Jesus Christ of Latter-day Saints as a member of the History Division, directed by Church Historian Leonard J. Arrington. Her association with the Arrington team continued after 1980 when the group transferred to Brigham Young University and became the Joseph Fielding Smith Institute for Latter-day Saint History. Derr was Associate Professor of Church History at BYU and served as Managing Director of the Smith Institute from 2003 to 2005, when she rejoined the LDS Church History Department in Salt Lake City. Following her retirement in 2011, she continued working with colleagues Carol Cornwall Madsen, Kate Holbrook, Matthew Grow, and many department volunteers to complete a longtime project, The First Fifty Years of Relief Society: Key Documents in Latter-day Saint Women’s History, recently published by the Church Historian’s Press. A past president of the Mormon History Association, Derr has published more than two dozen articles in scholarly books and journals and co-authored four books: Women’s Voices: An Untold History of the Latter-day Saints (1982), with Kenneth W. Godfrey and Audrey M. Godfrey; Women of Covenant (1992) with Janath Russell Cannon and Maureen Ursenbach Beecher; Eliza R. Snow: The Complete Poetry (2009) and Eliza: The Life and Faith of Eliza R. Snow (2013), with Karen Lynn Davidson. She and her husband, C. Brooklyn Derr are the parents of four children and ten grandchildren. They reside in Holladay, Utah.